BANNI Elegant Home, we design and supply inside doors of luxury, swinging, sliding, filo muro, rotating, hidden and fasteners of high quality, will design its doors combined with the rest of furniture made by BANNI. 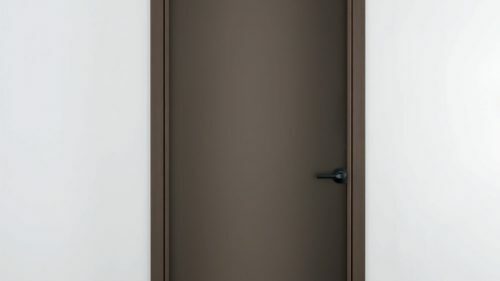 Design doors, modern or classical quality make up our doors custom catalog. 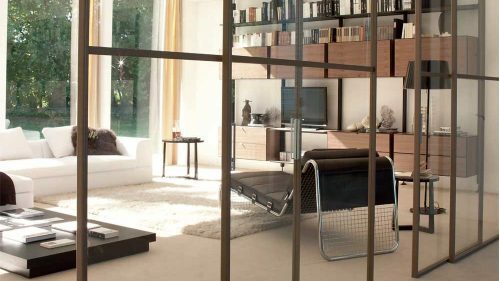 Come and find out about our doors in our furniture stores in Barcelona, Madrid and Marbella (Málaga).